Tangled and True: sprout basics. 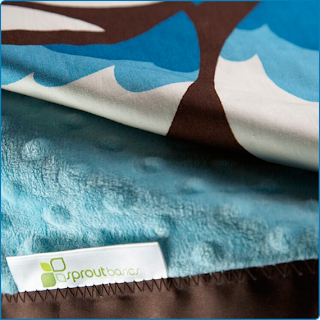 Sprout Basics, whose motto is love, nurture, play, is a new favorite for stylish/modern baby gear. 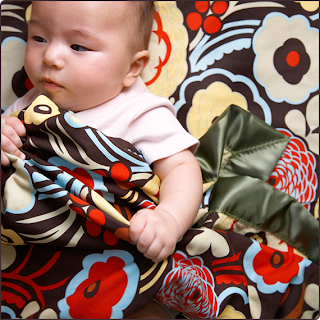 Colorful vintage fabrics and necessities (blankets!) done stylish is what Sprout is all about. Mai Teeni please! I love these...they look like the perfect "blankie"
HA! Wow, that was quick! Did you guys touch base with her yet? Anyways, glad I could help! striped camel tunic dress. on sale!